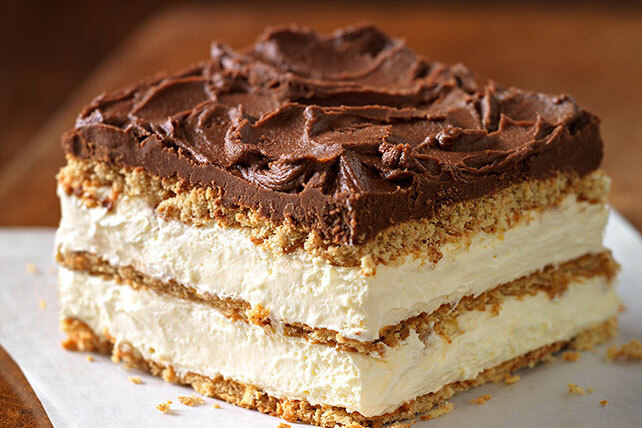 No need to make choux pastry or crank up the oven to enjoy these no-bake desserts! 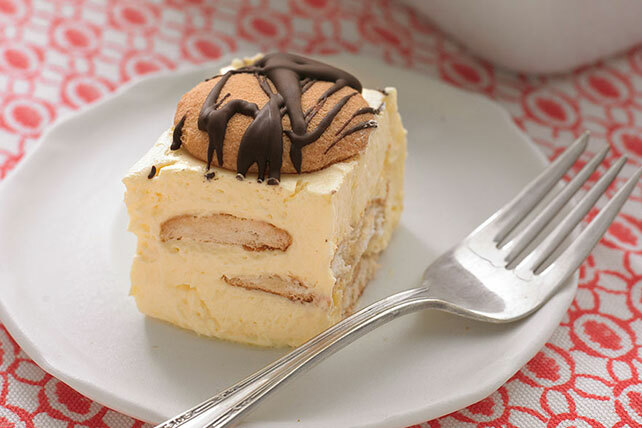 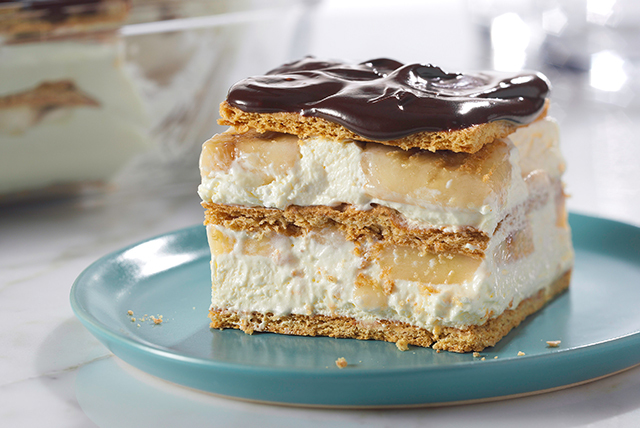 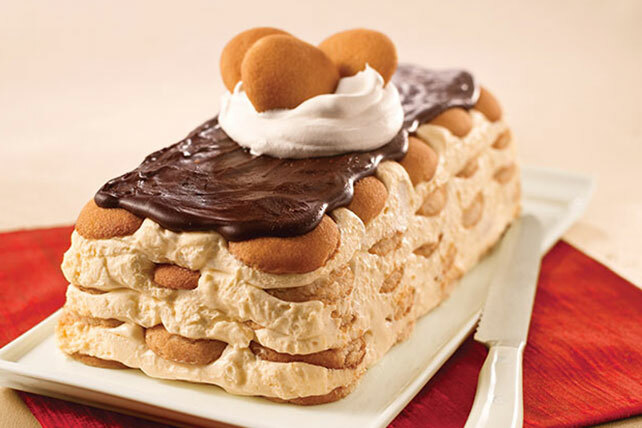 Made with vanilla cookie wafers, graham crackers and other cake stand-ins, our eclair cakes are as comforting as banana pudding, as easy to make as an easy cream pie and as elegant as any restaurant-style tiramisu. 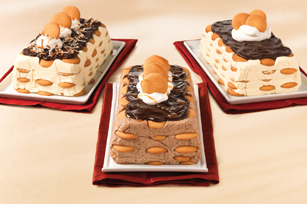 What other dessert covers as many bases? 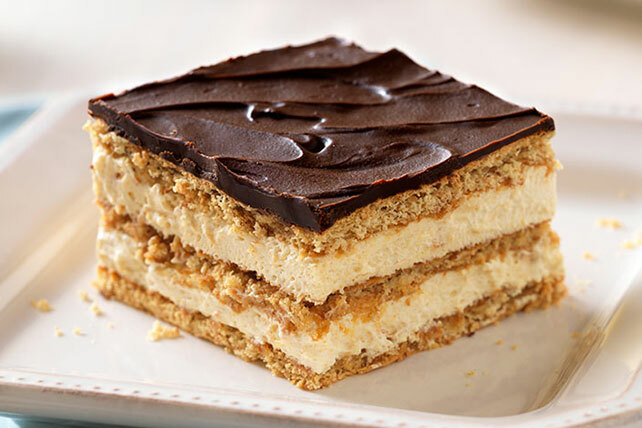 Other eclair-style treats include easy chocolate recipes, peanut butter treats and bars and squares that'll knock their socks off at the potluck party.